Ross Ulbricht, the recently arrested mastermind behind Silk Road, appeared in court yesterday where his lawyer begged for more time before the detention hearing. As the Protective Order states, The United States is further authorized to seize any and all Bitcoins contained in wallet files residing on silk road servers and can transfer the full account balance in each silk road wallet to a public Bitcoin address controlled by the United States. Right now the FBI must be feeling pretty good too, because a federally controlled Bitcoin account , renamed as "Silkroad Seized Coins" now contains over $3.5 million worth of the digital currency, seized from Silk Road over 26,000 Bitcoins. As of this writing, the FBI’s Bitcoin address has received 122 transactions, nearly 30 of which apparently come from pranksters and now the account holds 27,365.89919925 BTC. 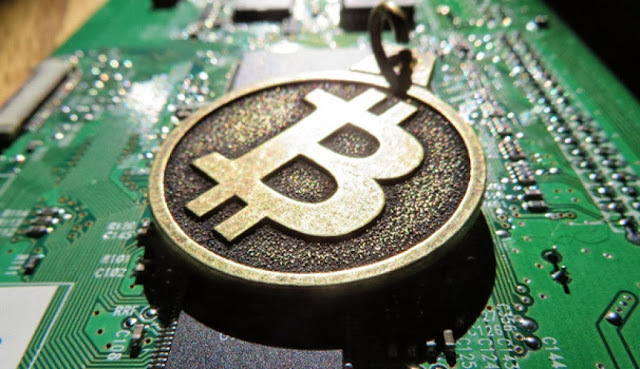 The spokesperson says the approximately 26,000 Bitcoins seized are just the ones that were held in Silk Road accounts and FBI has not been able to get to Ulbricht’s personal Bitcoin yet. “That’s like another $80 million worth,” she said, His actual wallet is separate from that, and was apparently encrypted, so it would appear that the FBI does not have them, nor does it have any way of getting at them just yet. If that is indeed what he’s holding, that’s close to 600,000 Bitcoin all together or about 5% of all Bitcoin currently in existence. But the larger lesson here is that Social media accounts are the modern day fingerprints of conspiratorial efforts. If you've ever posted any material that could lead back to your virtual black market, then don't do it.